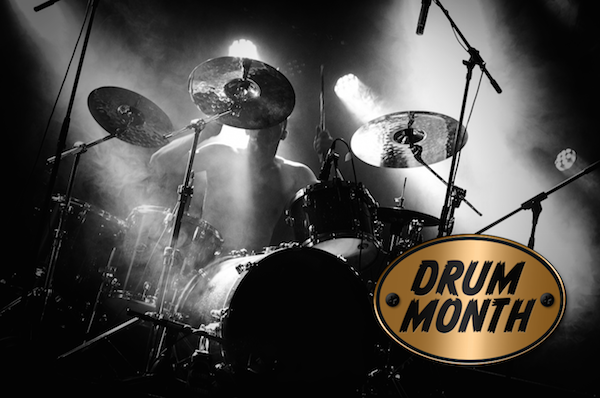 Did you know you can save up to 20% more on top of the Promo prices going on during ‘Drum Month? All you need to do is add up to 5 Products to your cart from the store to save an extra 5%, 10%, 15% or 20% ! Here are some examples of the “Quantity Discounts” Savings you can get! Here is the Complete list of ‘Drum Month’ promos to build your ‘Bundle’ from or choose any products you want on the store to ‘Bundle Up’ and make huge savings ! This entry was posted in DontCrack, Plug-ins, Promotions, Sounds, Virtual Instruments and tagged Drum Month. Bookmark the permalink.